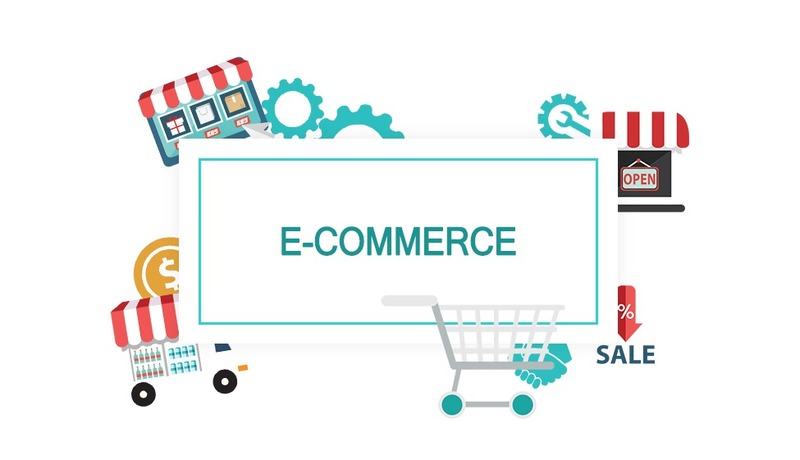 Online business has heralded a new dawn of business and e-commerce as a whole, and dramatically changed the way people start and undertake retail. Now, you don’t need to have either a colossal sum of money or appropriate business premises to start your own e-commerce company. The practice of opening physical stores is increasingly being abandoned. PaySpace Magazine has decided to consider the most popular online business models for creating your own e-commerce firm. 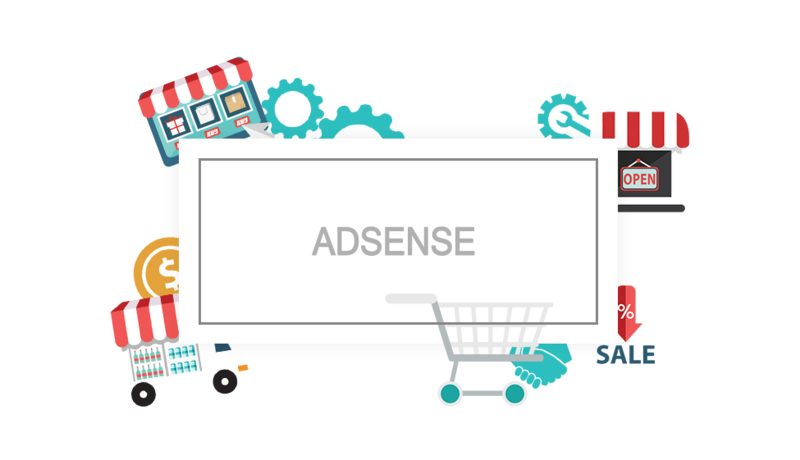 Adsense seems to be one of the simplest models to run an e-commerce firm from online. Essentially, a user creates a content site and drives traffic (usually, this is about organic search engine traffic, however, practice reveals cases when businessmen run paid traffic satisfactorily) to it. When traffic clicks on the Аdsеnsе adverts, Google writes you a check for the ads’ exposure. If a user comes to a site and clicks on one of these ads, Google receives payment for that ad and then pays the site owner a percentage of the money earned. Those who create these adverts are mostly marketers, who use Google AdWords. Moreover, that means they have decided to expand their reach beyond just Google search and into what is called Google Display Network (GDN). GDN is nothing other than a network of websites where the publishers have decided to monetize their sites using Google AdSense. Google explores these sites, decides what content they mainly post, and then targets site visitors with relevant ads. The adverts come from those marketers using AdWords. It facilitates the association of their adverts with specific keywords. More specifically, each AdWord ad operates through the Cost-Per-Click (СPС). If the CPC is $4, every time a user clicks on the ad, the advertiser pays Google around $4. CPC may vary according to the popularity of particular keywords and many other factors. Out of that $4, Google takes a portion and passes the rest on to the website owner who allowed Google to put ads on the website. This retail giant has one of the oldest online affiliate programs ever. The brand name says a lot. Moreover, Amazon is a trusted brand. You may ask what is common between Аdsеnsе and Amazon Affiliate? Both of them are easy places for newbies to get started, while an expert is able to turn them into rather a profitable business. An affiliate program is when a user signs up to sell products for someone else. When a user sells “someone else’s” goods, the supplying firm cuts you a piece of the action for your work. So to put it another way, a user becomes a salesperson who moves goods. So, being an Amazon affiliate means one can sell any product that Amazon sells, and Amazon will give them a part of the profits. Many believe that affiliate marketing is one of the most efficient methods to run an online business. Multiple experts claim that email marketing alone, search engine marketing (SEM), and PPC advertising strategies may show better performance than affiliate marketing does. Affiliate marketing is a technology in which an affiliate gets paid for any targeted action or iteration, which was performed due to their activity. There are many types of targeted action, like a visit (or a unique visitor), a new lead (referred to as lead generation), a purchase, etc. Drop-shipping is a direct provision of goods from a supplier to a purchaser, where a salesperson (an intermediary) doesn’t store goods in a warehouse. In this case, products are sent to a purchaser directly from the warehouse of a manufacturer, supplier, or distributor. 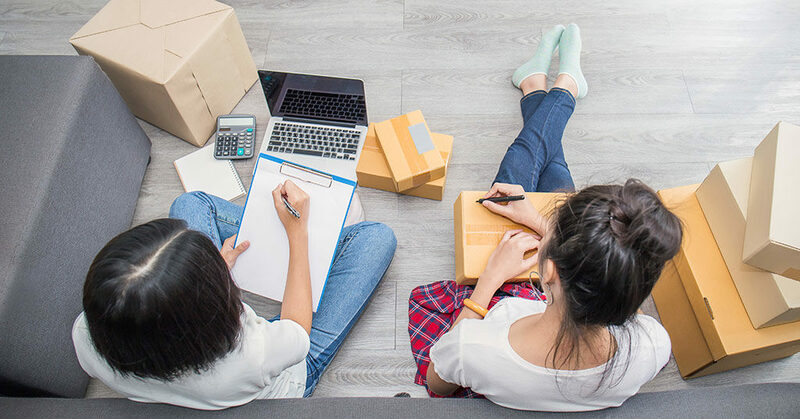 The working pattern of this model is as follows: an intermediary finds the buyer and passes their order to their partner (the goods supplier); the supplier sends the goods straight to the final consumer. The intermediary receives the profit, being the difference between the wholesale and the retail price. One of the most significant advantages of drор-shіpріng, especially over e-commerce, is that the retailer does not need any inventory. They do not even have to pay for storage costs. One of the biggest cons of this model of online business is that the profit margin can often be small, if not minute. This is partly due to the fact that a user (who has chosen this model) is not sourcing goods themself. They do not decide which way the goods will be shipped or stored. That does not give them sufficient room for maneuver to be in charge of products and delivery times. E-commerce is when you run something like a digital retail store. Firstly, you have to purchase goods and find a place for their storage. Then, you’ll have to promote your store somehow, mostly using multiple internet marketing strategies. E-commerce is especially good in synergy with drop-shipping. Furthermore, increasingly, more transactions are now being performed remotely, with the help of electronic devices. That’s quite explainable since electronic payments are much more convenient and faster compared to cash transactions. Thus, a modern economy is inconceivable without e-commerce. SaaS products are in high demand nowadays, and that is quite reasonable. This niche is not completely occupied, and it can be rather profitable. SaaS is one of three major types of cloud technology. The other two are Infrastructure as a service (IaaS), and Platform as a service (PaaS). The technology we are talking about here offers the advantage of easy access, and it makes SaaS a widely used model, especially for business apps. Furthermore, this model has become part of the software supplier’s strategy. The SaaS model provides access to multiple business applications and processes, like mail and software for joint collaboration, clients’ data management system, payment processing data, sales and personnel management, financial and databases management, content and document editing management. These things seem to work out, and this model appears to be preferable. So, where are pitfalls? There are definitely some tricks and pitfalls since none of these business models are perfect. If you decided to buy a SaaS business, it is advisable to understand something about that. In other words, it would work out only if you are good at the programming/coding or at least you are able to make sense out of the code written for the software you plan to use. This statement is applicable to smaller businesses, since bigger ones are mostly armed with a team of developers, but everything has its price (in this case, not a small one). However, even a team of professionals does not exclude the fact that you have to understand something about IT to run the business relying on this model. And also, do not forget to make sure that the salesman is the legal owner of the coding, intellectual property, and branding of what he sells. Always double-check what exactly you are buying. Is it the entire deal, or merely a portion of the SaaS business? Applications are also in high demand now, and this trend is continuing. We all remember the Pokémon GO “fever”, when at one time this app had more online active users than Twitter. Furthermore, this is far from an isolated incident, which provides an idea that this is an available niche, and now is the best time to occupy it. People make big bucks in this market, and this is all in spite of the fact that the level of competition remains quite high. Here is what you should know about a successful app. Firstly, the app has to be as addictive as possible, so if you are not a developer, you should communicate with the developers and bring this major point to them as clear as you are able to be. Secondly, the app has to be interesting. In other words, it has to ignite the interest of users. People do not like being pushed/forced to do something. Users must desire to download precisely your app.